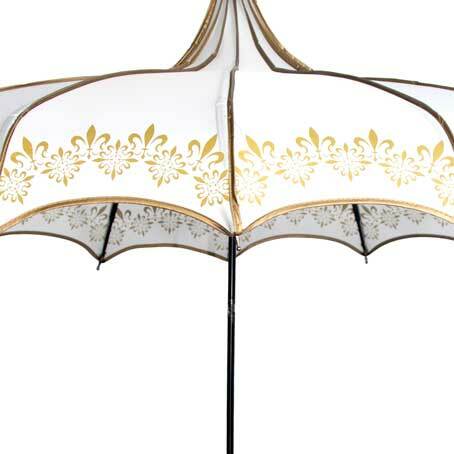 1 x White Bridal Parasol Umbrella with Encased Trim, 1 x Black Groom Parasol Umbrella with Encased Trim. 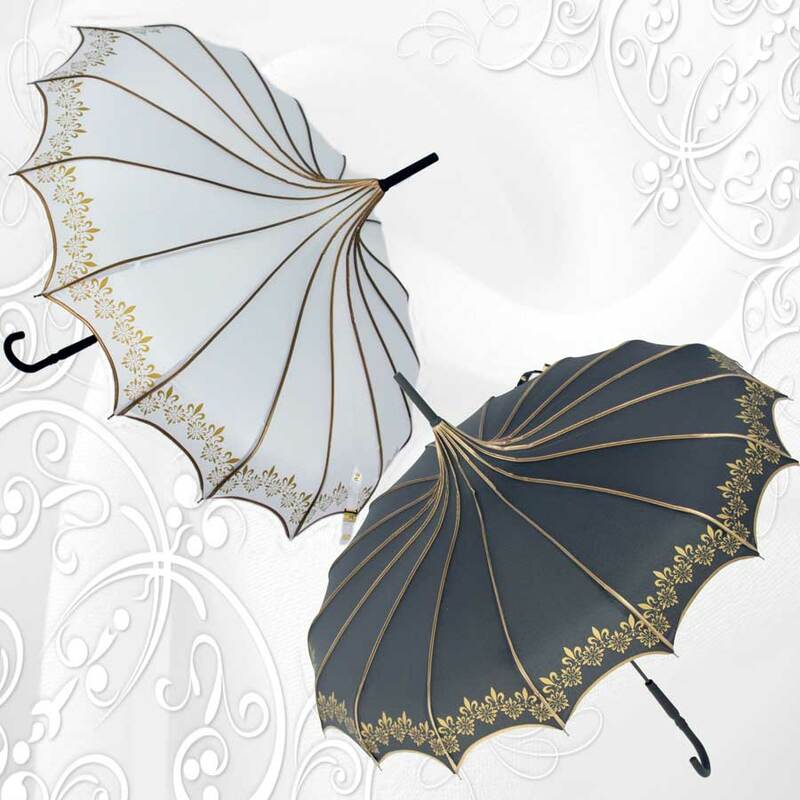 These beautiful parasols exemplify luxury and charm. 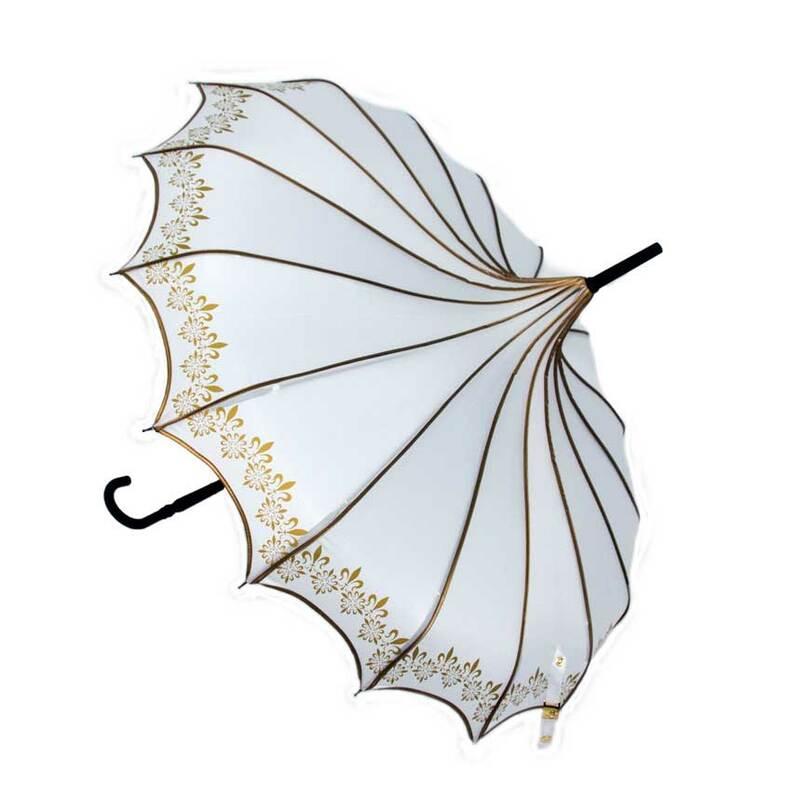 Perfect for weddings, bridal showers, and special occasions. 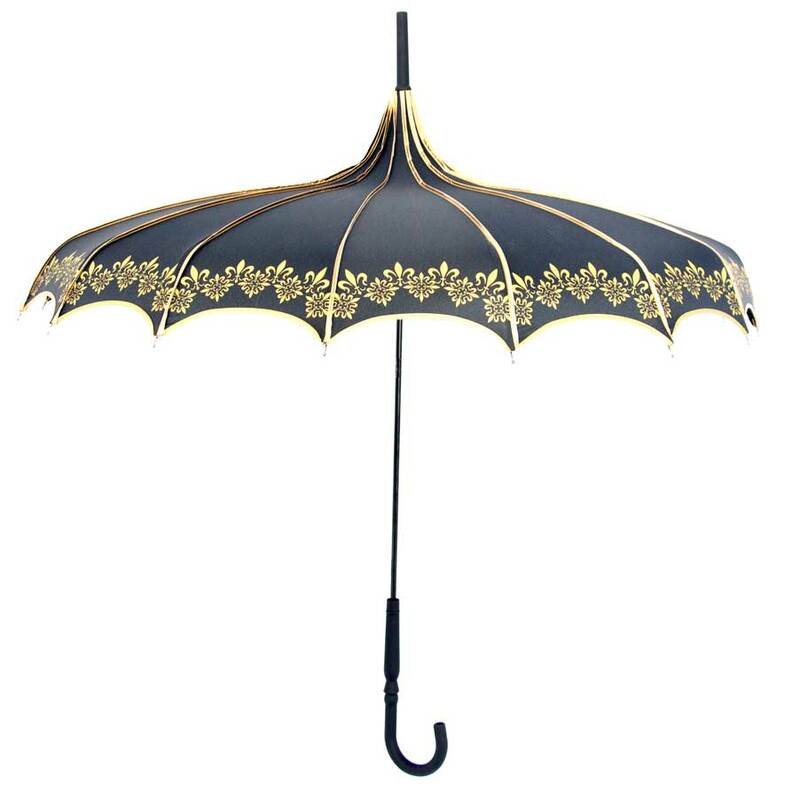 Made from waterproof fabric. 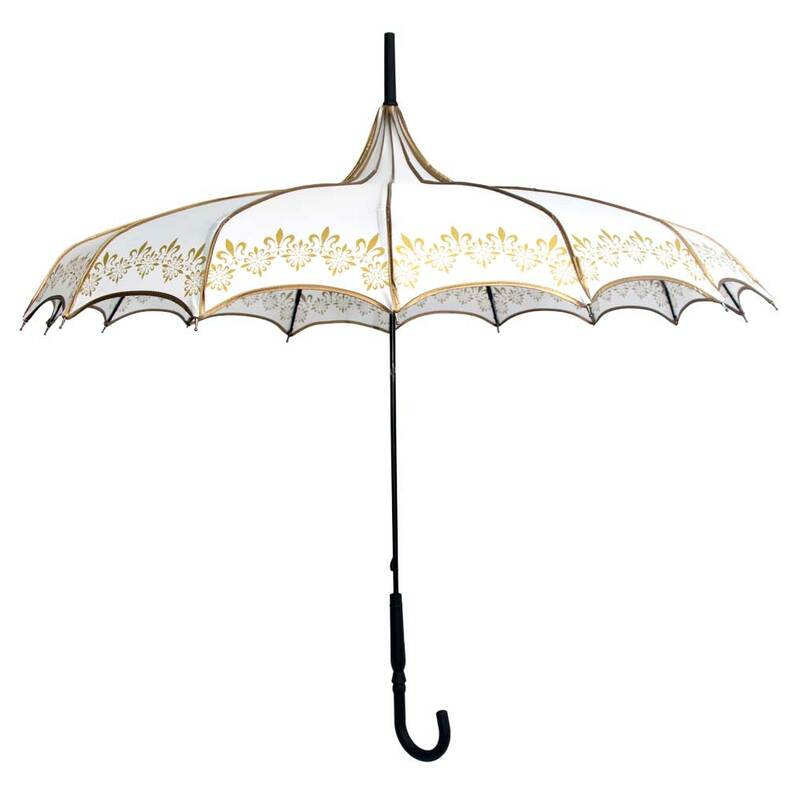 These beauties are not just pretty but fully functional perfect for your wedding rain or shine! 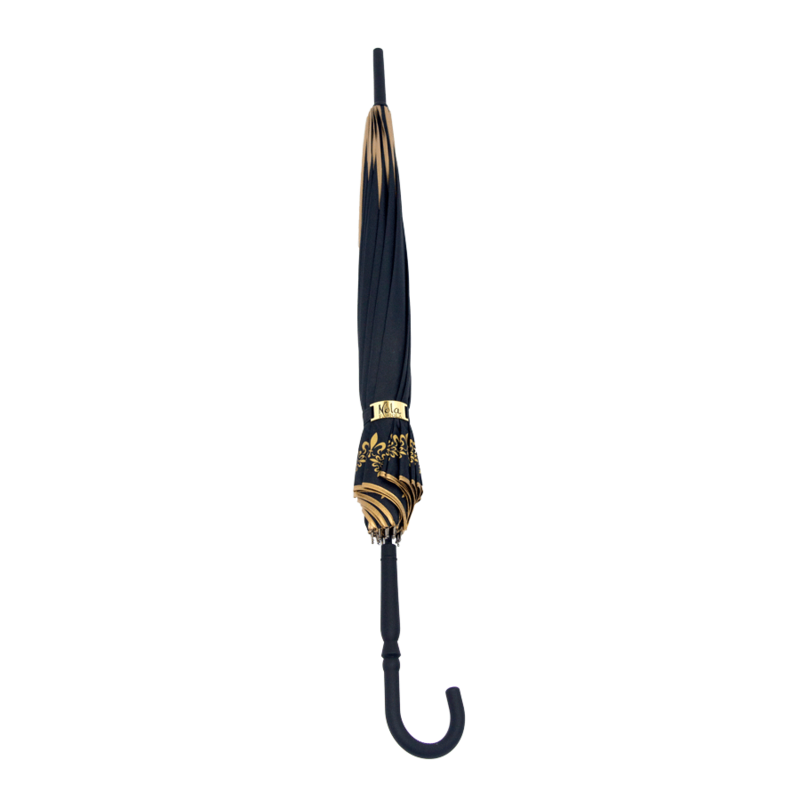 Great for wedding photography, decorations and more! 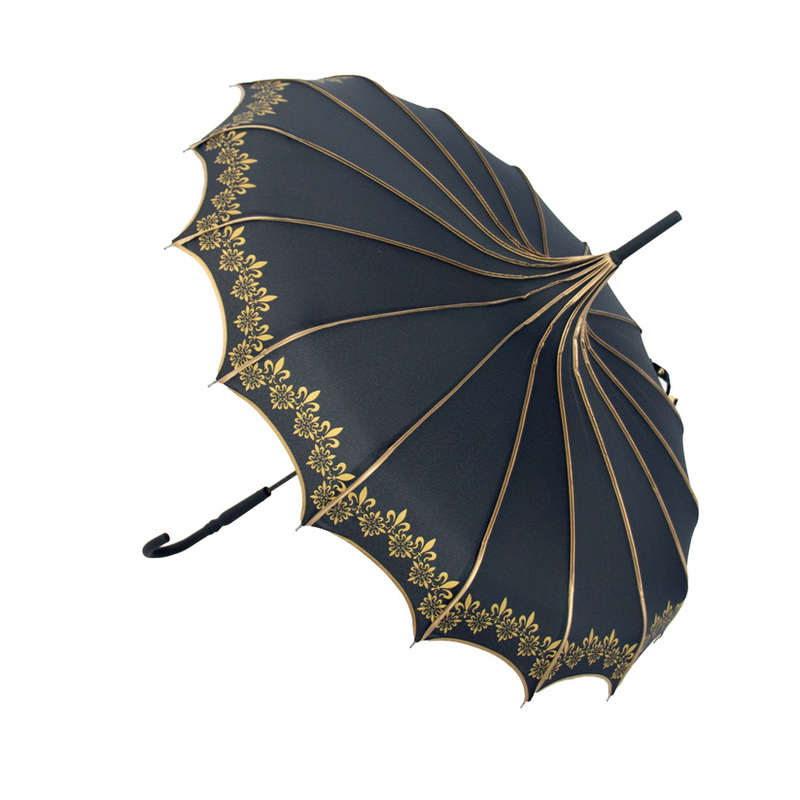 Features: intricate encased edge stitching at each of the16 umbrella ribs, manual open and close, metal shaft and frame, metallic gold strap and button, and rubber coated handle. 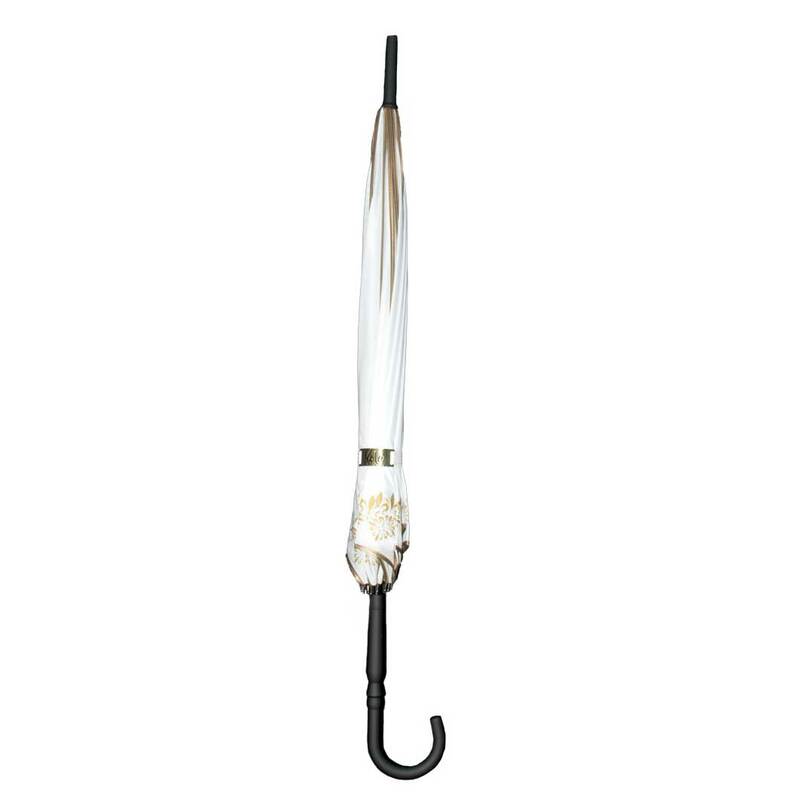 Closed length including handle: 34 in., open diameter 34 in. Terms of Sale: Will ship once payment received. Price does not include shipping. We want you to be a happy customer! 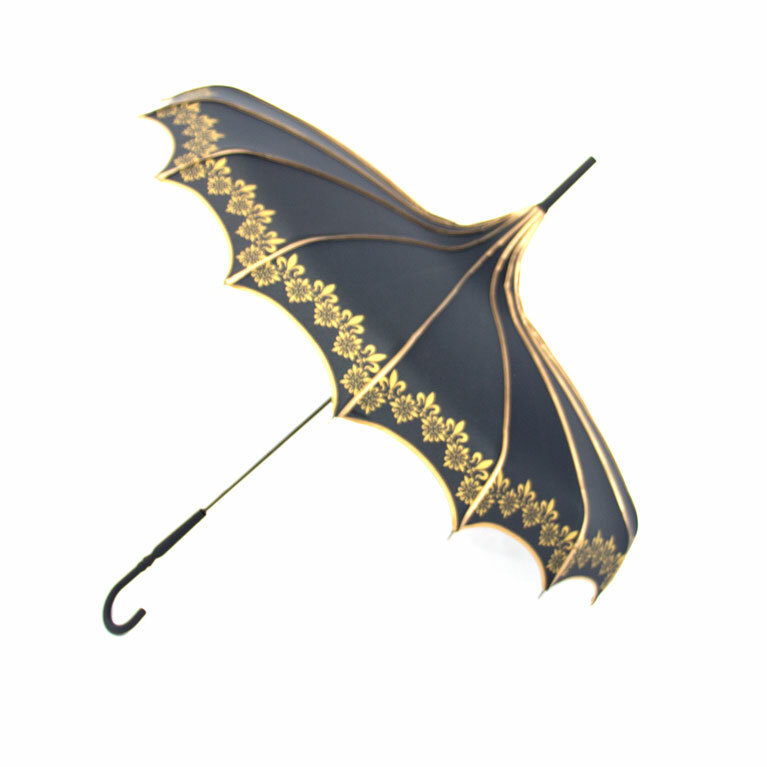 All of our items are guaranteed to be new and free from manufacturing defects. All returns, are subject to our terms and return policy. All claims must be made within 48 hours and all returns must be made within 14 days from receiving your item. If you have questions about our return policy please contact us prior to your purchase.